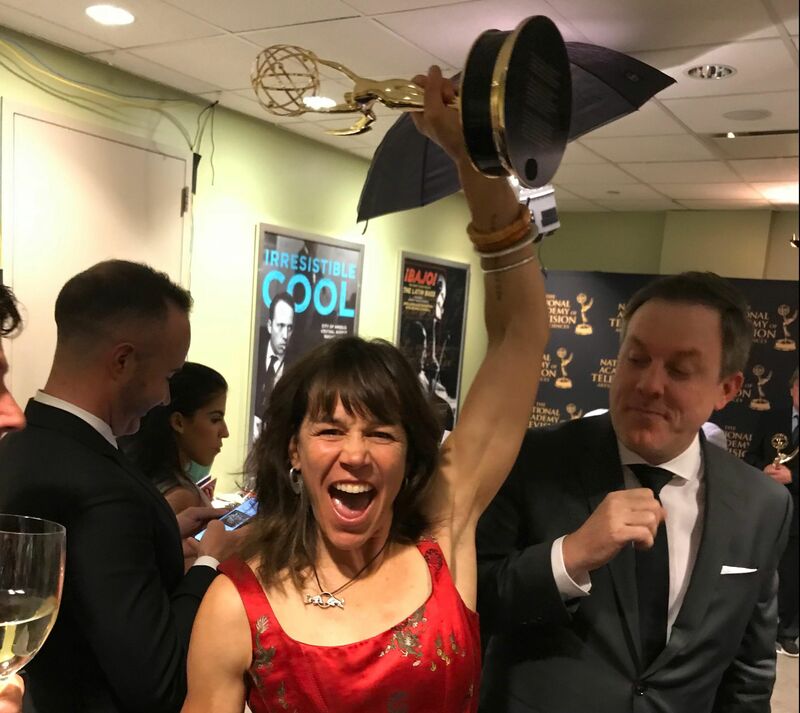 I need to catch up with Rebecca Rusch about the Blood Road Emmy… like we’ve hung out and stuff, ridden together, got chased by wolves, but I didn’t see that coming. Rebecca and Huyen Nguyen pedal 1,200 miles along the Ho Chi Minh Trail to reach the crash site and final resting place of Rebecca’s father, a U.S. Air Force pilot who was shot down over Laos some 40 years earlier. Last night, Rusch took home the prize (in Outstanding Graphic Design and Art Direction) for the 2017 documentary. It was produced by Red Bull Media. Blood Road screenings are happening now and you can rent or buy the film from iTunes, Google Play, Vimeo, and Amazon.